The smoke from 36 shooters has cleared, the awards passed out and the range cleaned up after three days of shooting guns from the 1800’s. 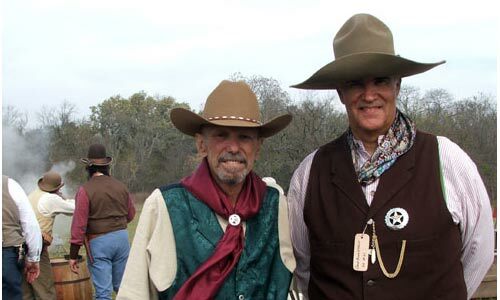 The event took place at Jacob’s Plain Shooting Range in Hunt County, between Wolfe City and Greenville, Texas. The 36 shooters plus some family members and friends came from Alabama, Arkansas, Indiana, Kentucky, Tennessee, and of course Texas. The event started on Thursday, November 12 with side matches and the main event was held on Friday and Saturday the 13th and 14th.